Sraith úrnua ceoil agus siamsaíochta beo a thabharfaidh léiriú ar an gceol traidisiúnta agus tíre is fearr ó Fhleadh na gCúigí. 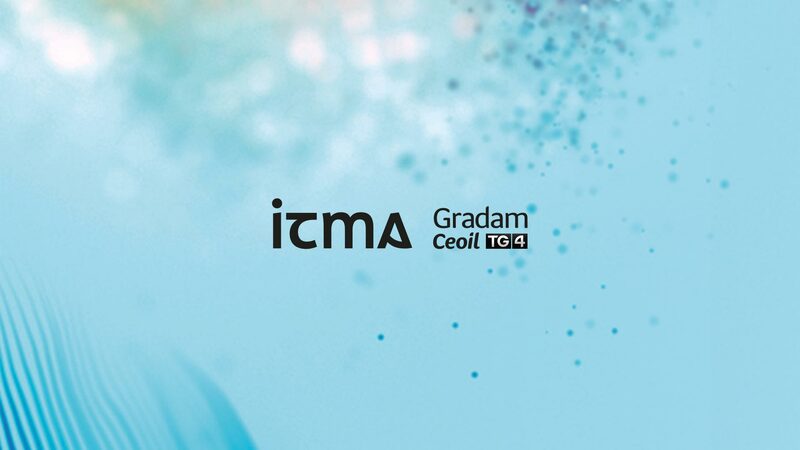 Ag Fleadh Chúige Chonnacht i mBéal an Átha Móir, Co. Liatroma a chuirfear tús le himeachtaí. Clúdófar cúige éagsúil gach Domhnaigh. Á chuir i láthair ag Doireann Ní Ghlacáin agus Aindrias de Staic. 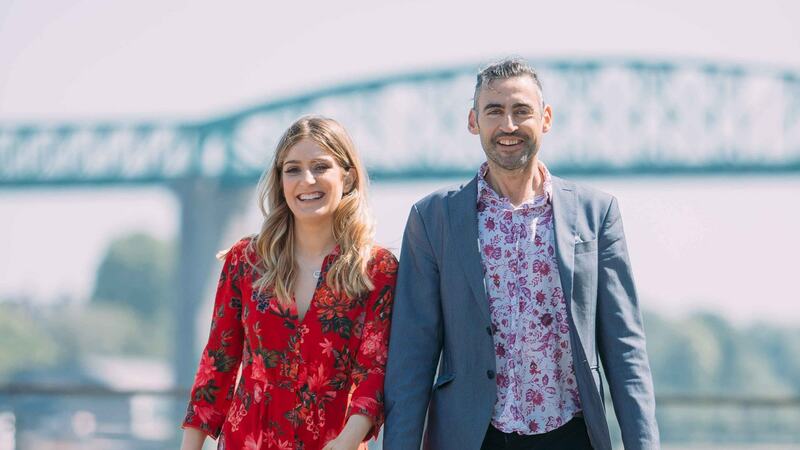 FleadhTV is a groundbreaking live music and entertainment series that showcases the best of traditional and folk music from this year’s Fleadh Provincials beginning in Ballinamore, Co. Leitrim for the Connacht Fleadh. A different province will feature each Sunday. Presented by Doireann Ní Ghlacáin and Aindrias de Staic. Leanann an tsraith seo, a bhuaigh Gradam Golden Globe don ‘Dráma Teilifíse is Fearr’, Elliot Anderson (Rami Malek a bhfuil Gradam Emmy buaite aige) innealtóir cibear-shlándála óg a bhíonn ag obair le grúpa rúnda haiceála, fsociety. Cad a bhfuil i ndán do Elliot théis dhó bheith caite ag Tyrell ag deireadh an dara séasúr? Winner of the Golden Globe® for Best Television Drama, “Mr. 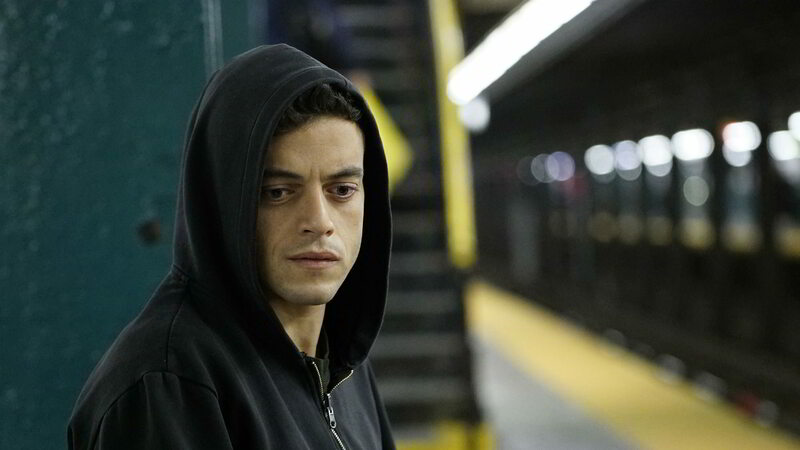 Robot” follows Elliot Alderson (Emmy®-winner Rami Malek), a young cyber-security engineer who becomes involved in the underground hacker group fsociety. What is to come for Elliot after Tyrell shot him at the end of Season 2? 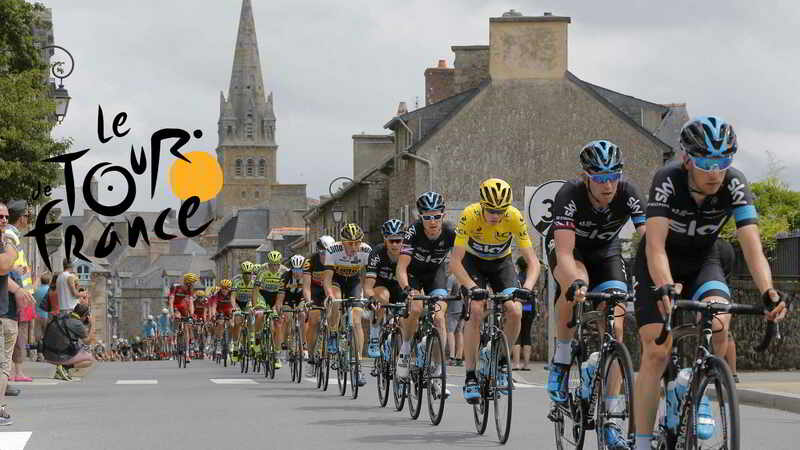 Ag tosú ar an 7ú Iúil go dtí an 29ú Iúil 2018, leanfaidh rothaithe an 105ú Tour de France 21 staid agus os cionn 3,351 ciliméadar tríd an Fhrainc. Curtha i láthair ag Páidí Ó Lionaird agus Pádraic Quinn. Running from Saturday July 7th to Sunday July 29th 2018, the 105th Tour de France will be made up of 21 stages and will cover a total distance of 3,351 kilometres. Live coverage daily on TG4, hosted by Páidí Ó Lionáird & Pádraic Ó Cuinn. Táthar sa tóir ar amhránaí agus ar amhrán na hÉireann do Chomórtas Amhránaíochta Junior Eurovision na bliana seo sa Bhealarúis. Má tá tusa idir 9-14 bliana d’aois an 25/11/18 d’fhéadfadh tú a bheith san iomaíocht i Minsk, an Bhealarúis i mí na Samhna 2018. Déan Iarratas Anois! 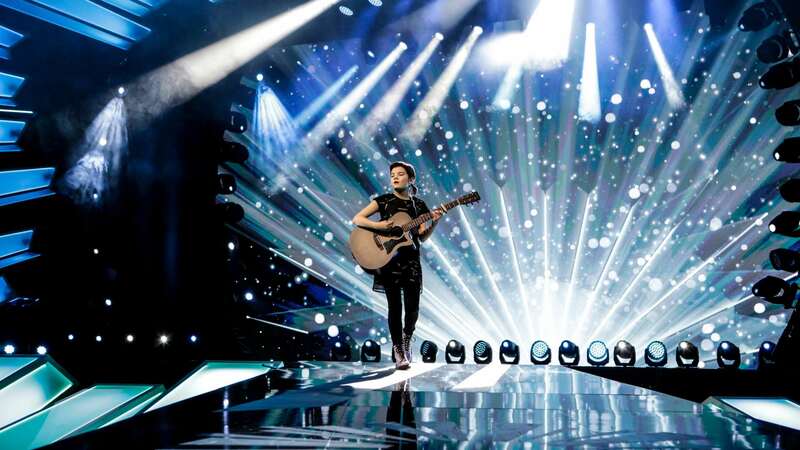 The hunt is on for the voice & song to represent Ireland at this year’s Junior Eurovision Song Contest in Belarus. This is a once in a lifetime opportunity to represent Ireland at this year’s Junior Eurovision and sing to millions of viewers! If you’re aged between 9-14 on the 25/11/18 then it could be you singing in Minsk, Belarus in November 2018. Apply Now! Tá Peil na mBan ag teacht ar ais go TG4 arís. Craolfar cluichí beo agus eisiach ar TG4 agus www.tg4.ie i gCraobhchomórtas TG4 Peil na mBan 2018. Tosóidh an chraoladh le dhá chluiche beo ó Bhabhta 1 ar an Sathairn an 14ú Iúil @ 12:15pm. Ladies Gaelic Football returns to our screens on TG4 again. 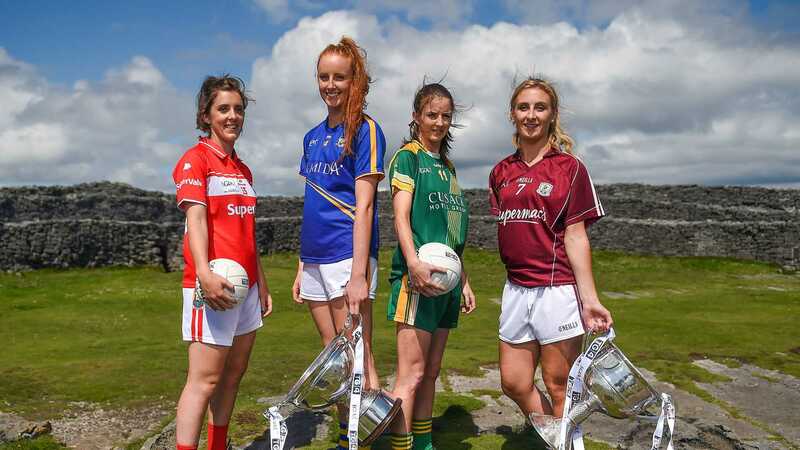 The 2018 TG4 Championship games will be broadcast live and exclusively on TG4 and www.tg4.ie. 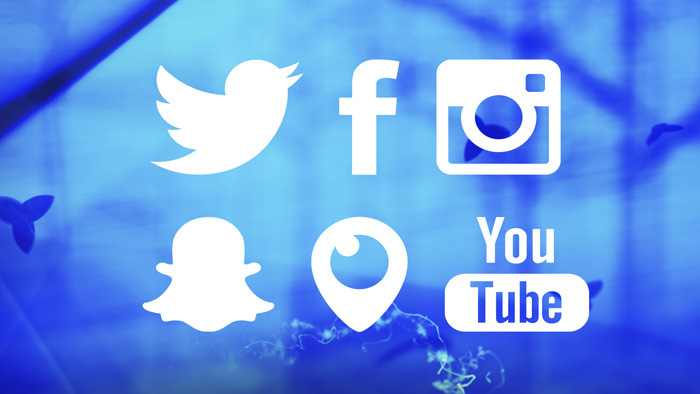 The broadcasts kick off with two live matches from Round 1 on Saturday the 14th July @ 12:15pm. Craoladh beo ar an 67ú Tionól Lúthchleasaíochta Idirnáisiúnta de chuid Spórt Chathair Chorcaí as Staid Lúthchleasaíochta Institiúid Teicneolaíochta Chorcaí, Baile an Easpaig i gCathair Chorcaí. 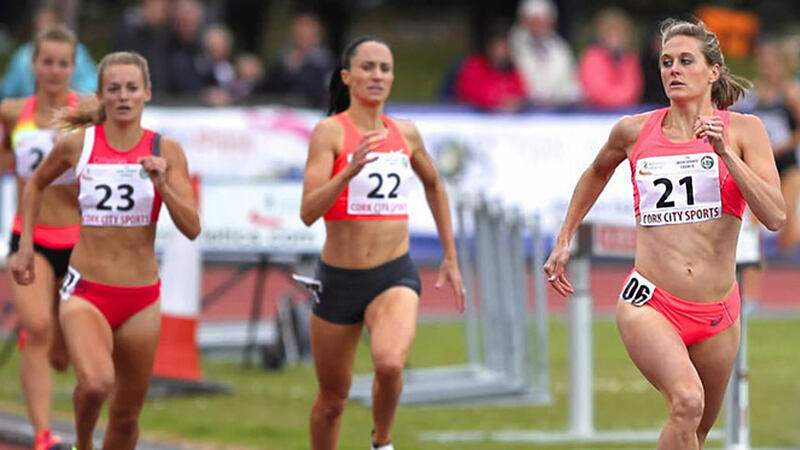 Live coverage of the 67th Cork City Sports International Athletics Meet from the Cork Institute of Technology Athletics Stadium, Bishopstown in Cork City. Tá an Samhradh Linn ar Cúla4 ! Tá an samhradh linn! 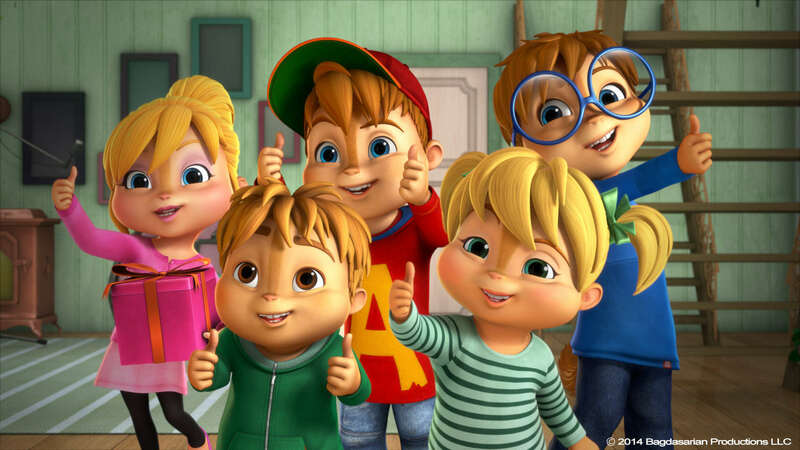 Beidh neart clár againn daoibh ar Cúla4 – Dot, Furchester Hotel, Jamie’s Got Tentacles, Alvin agus na Chipmunks agus neart eile! Summer is here! There will be plenty of programmes on Cúla4 – Dot, Furchester Hotel, Jamie’s Got Tentacles, Alvin agus na Chipmunks and lots more!